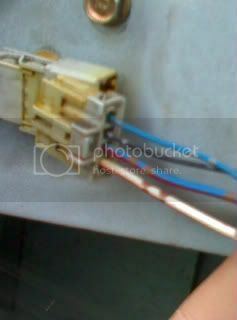 i am beginning to wonder if this is the wrong wiring harness for the door. if anyone can please explain this to me that would be great i am at a complete loss right now. swkwardly enough my accord does this... it will lock the three other doors but driver but if i hold the door handle in like im going to open the door it will lock my door is that normal?? That's normal, I think it's a safety thing or something. i used to have a 93 accord the i would have to act like im opening the door and then it would lock to.i suggest tht u give it a try. 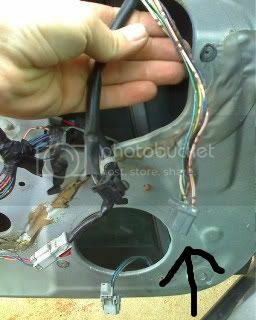 that and who ever had the car before rewired it so the passenger side would work so i gotta go thru and rewire everthing. I think you have loose wiring problem, thats why you can't lock the door. Basically if your door can't lock when you catch the handle then it is not the problem but it is just the security system mechanism that is any of the door is open or apply for open then you can't get locked. look at the dates NOOB!!!! !